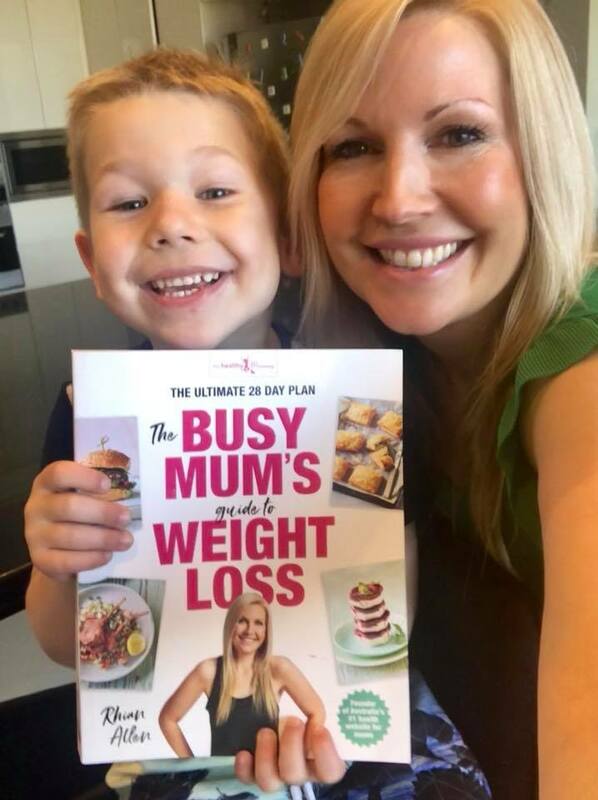 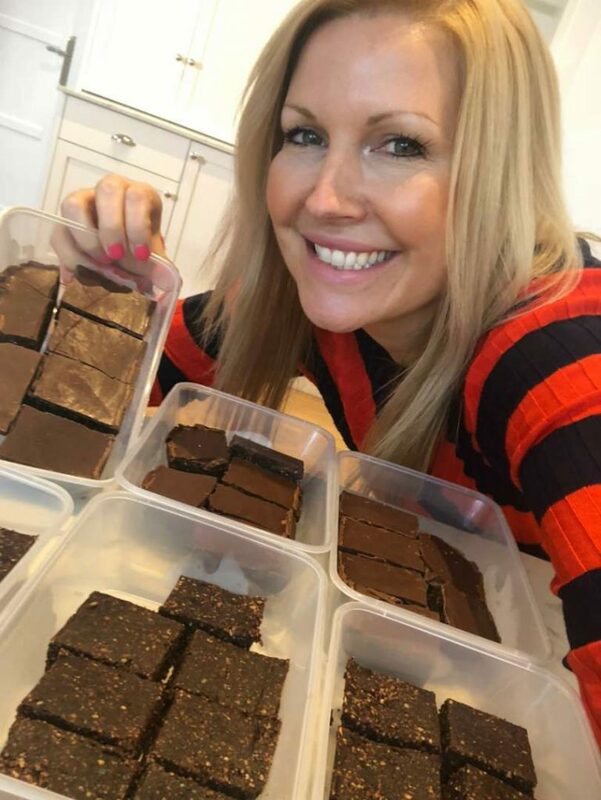 Hi – my name is Rhian and as well as being a busy mum of 2 young boys – I am also the founder of The Healthy Mummy which I am super proud to say is transforming the lives of millions of mums all over the world. 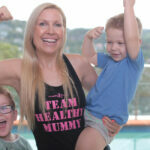 The Healthy Mummy is a health and weight loss program created for busy mums and we started back in 2010 when I was pregnant and wanted to create a supportive and holistic program for mums (you can read my story here) and now millions of mums use our famous 28 Day Weight Loss Challenge and Healthy Mummy Smoothies every day and mums have lost over 3 million kilos with us! 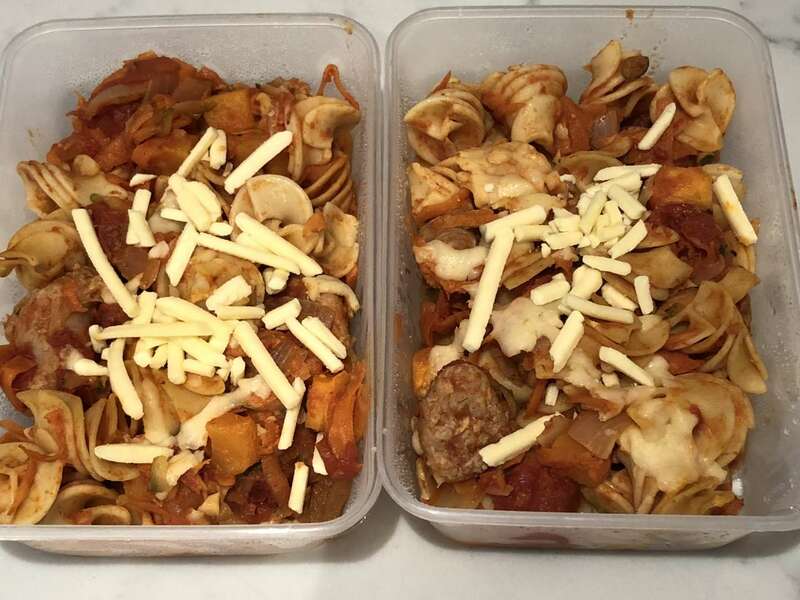 My EPIC meal prep day! One of the BIG things I like to do and show mums is that healthy eating doesn’t need to be expensive! 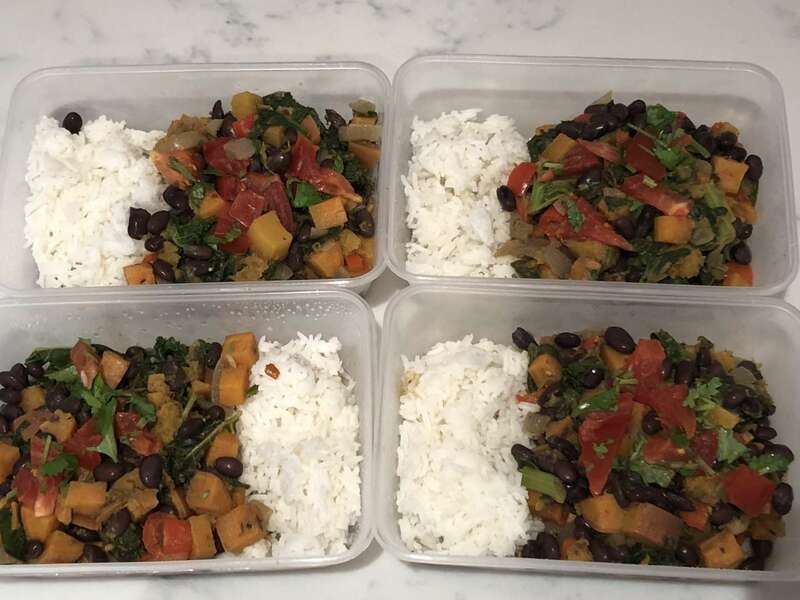 So today, I did a little bit of meal prep! 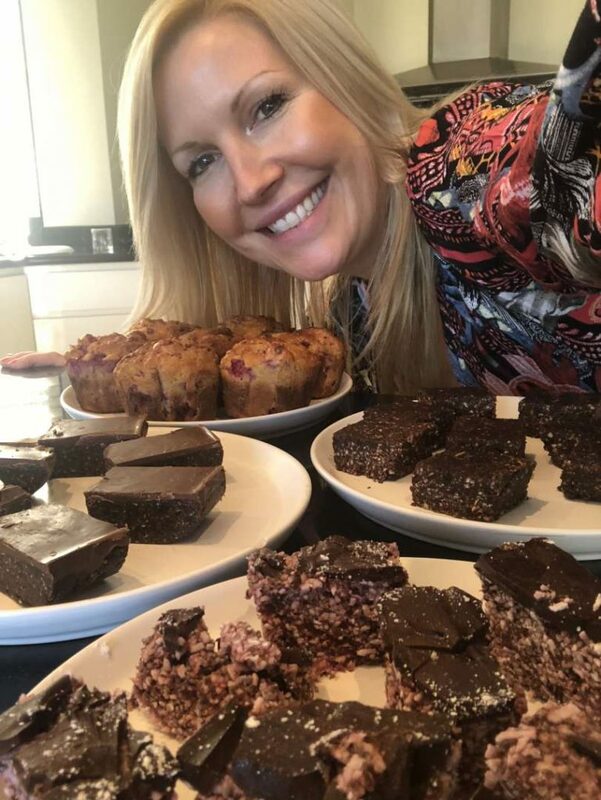 Well, quite a lot actually! 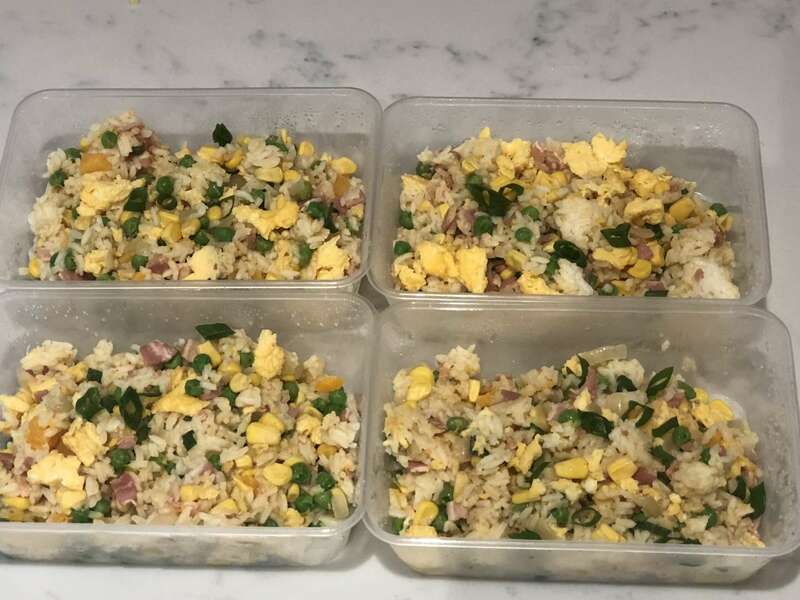 I made a month’s worth of dinners for a family of 4 for under $200. 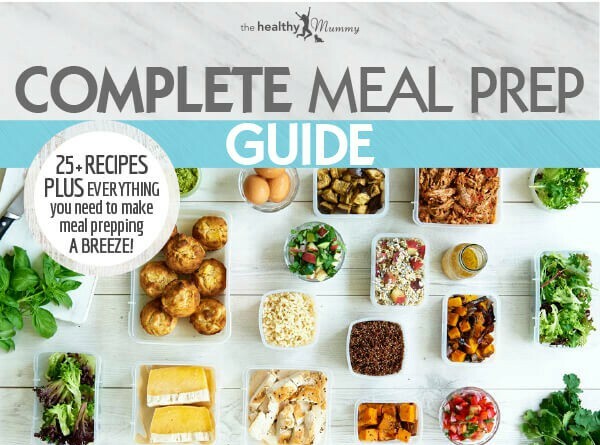 All of the meals came from the 28 Day Weight Loss Challenge app – and you can also see our famous recipes in The Busy Mum’s Guide to Weight Loss which is our best selling book out in all stores – including Kmart, Big W and Target (and has been the number 1 best selling lifestyle book in Australia for 5 consecutive weeks – THANK YOU everyone for buying the book!). 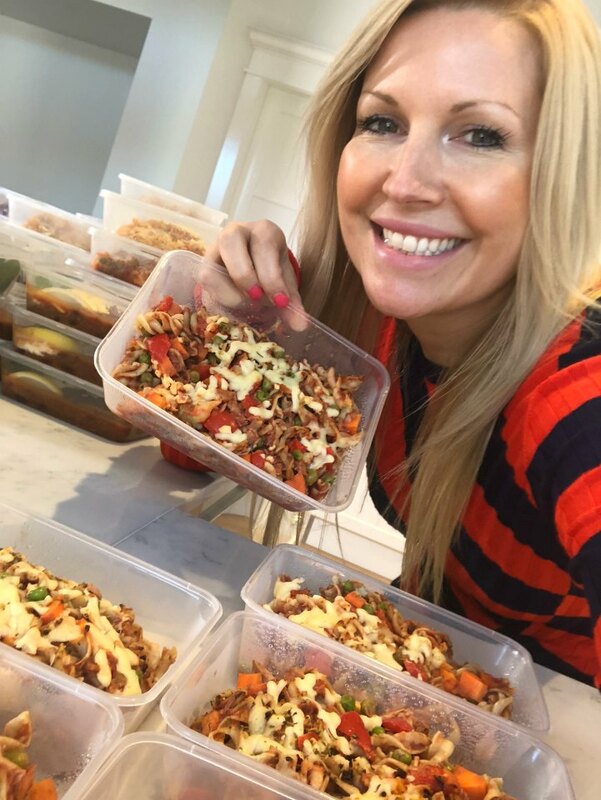 Below I will show you the food I cooked plus I will share my meal prep tips and how you can get costs down either further! 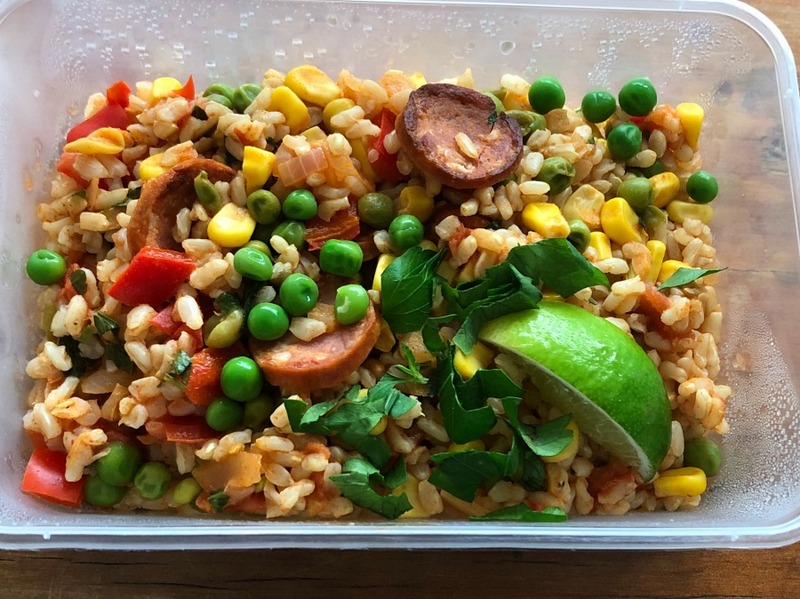 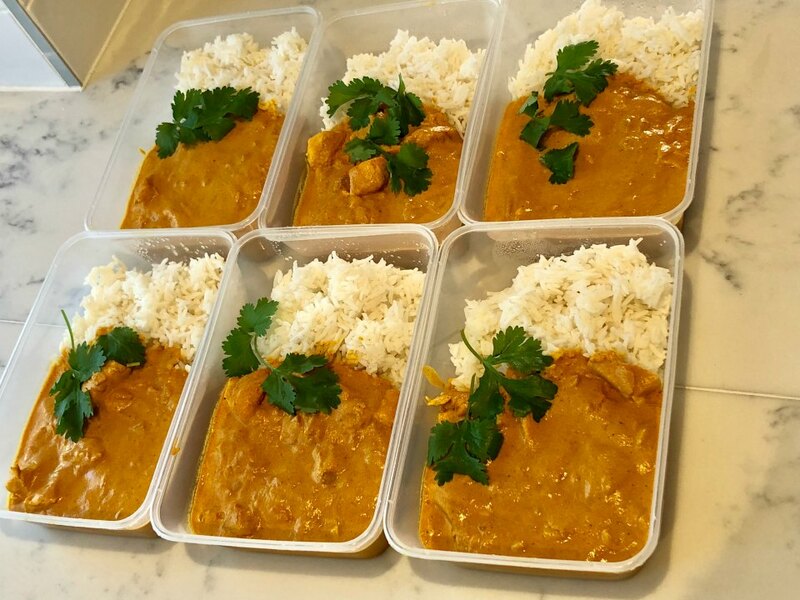 The Healthy Mummy meals are designed with a holistic approach, with no food group being cut out, everything in moderation and the most importantly, delicious! 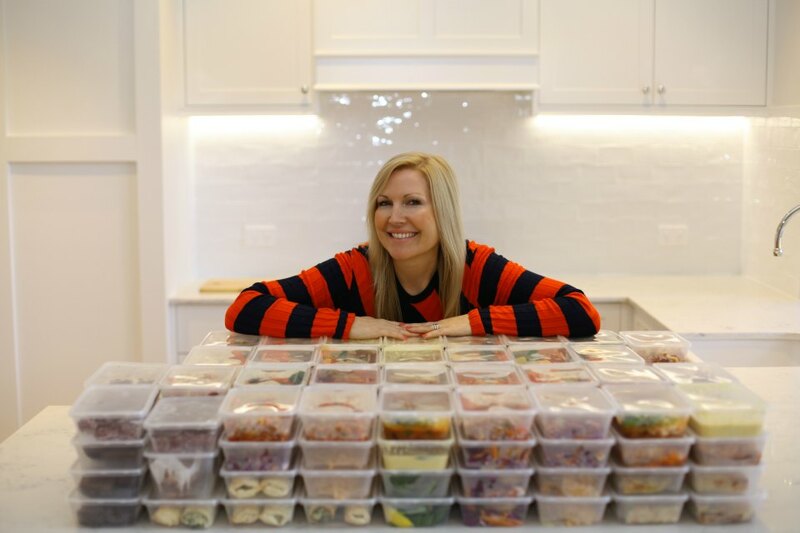 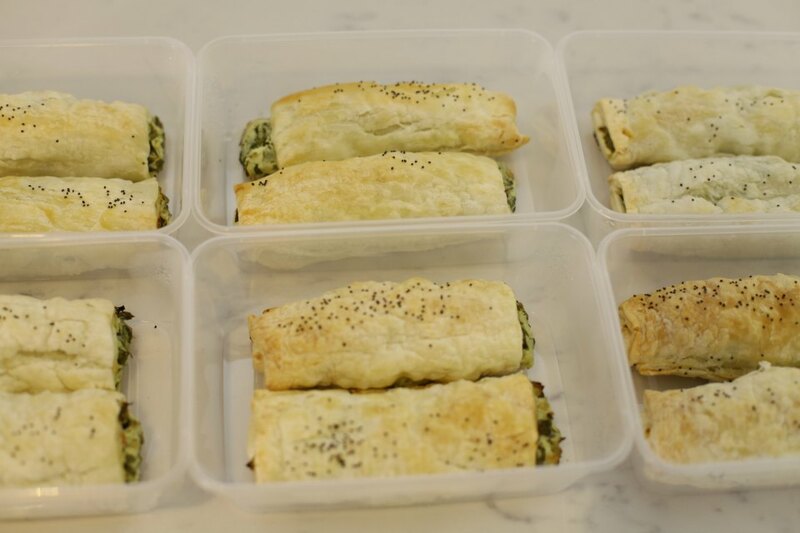 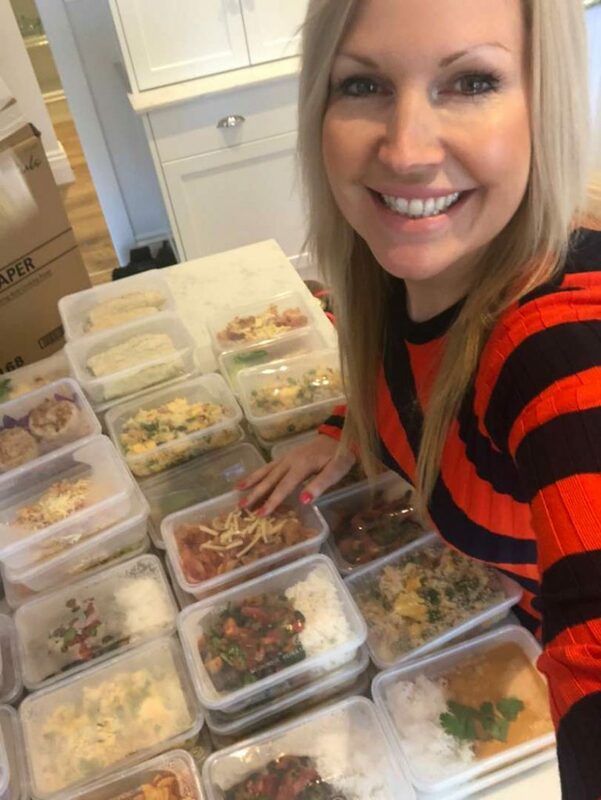 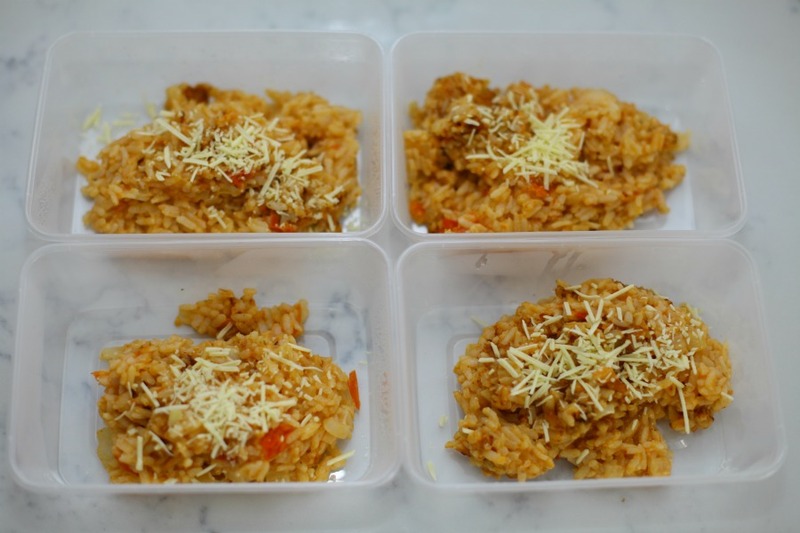 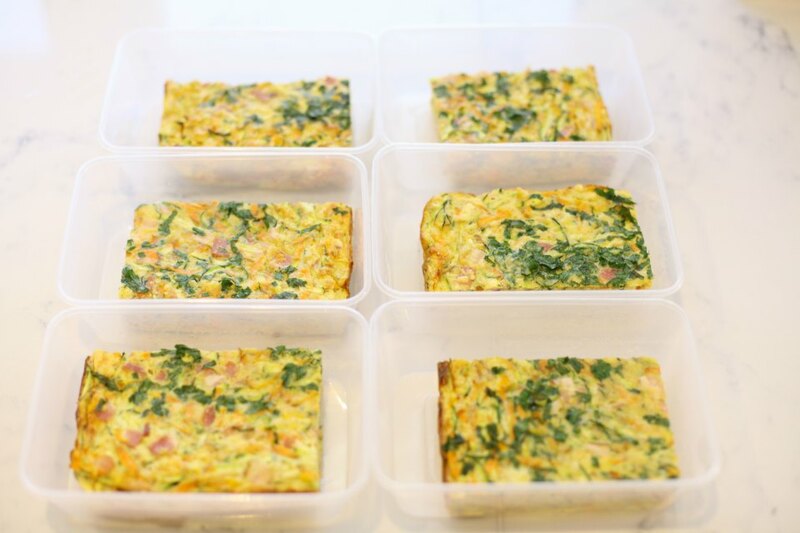 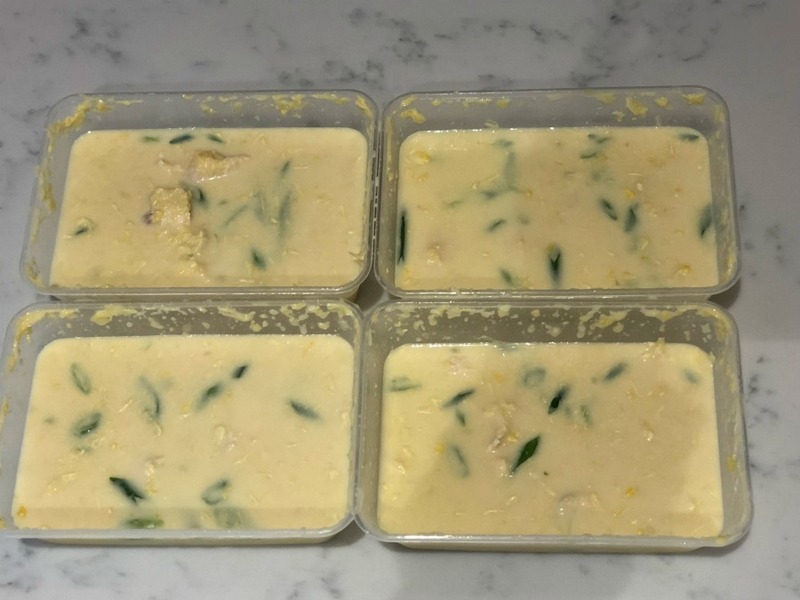 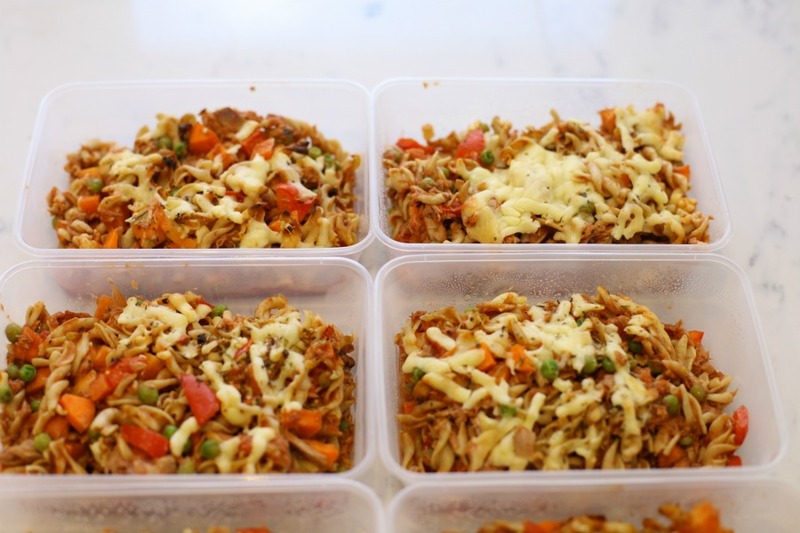 This took me around 8 hours to do but means I don’t have to cook again for a long time and because I am cooking in bulk I am saving so much money – so although it is hard work – it is 100% worth it! 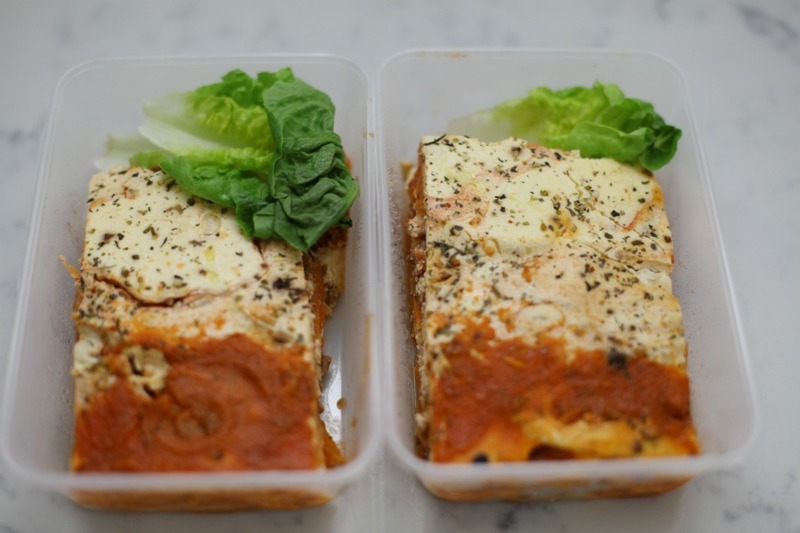 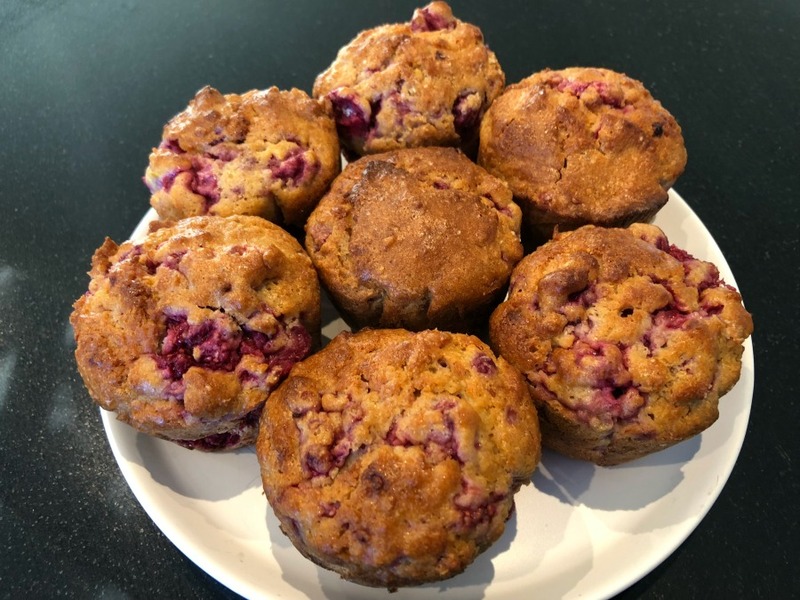 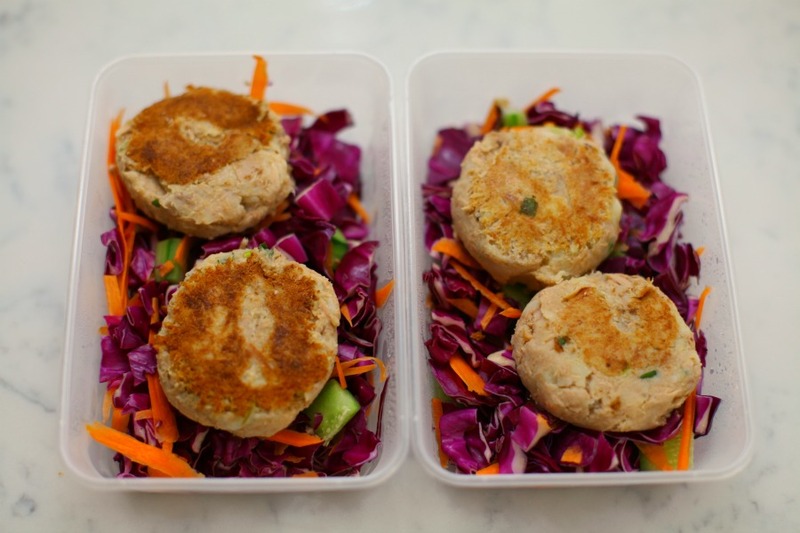 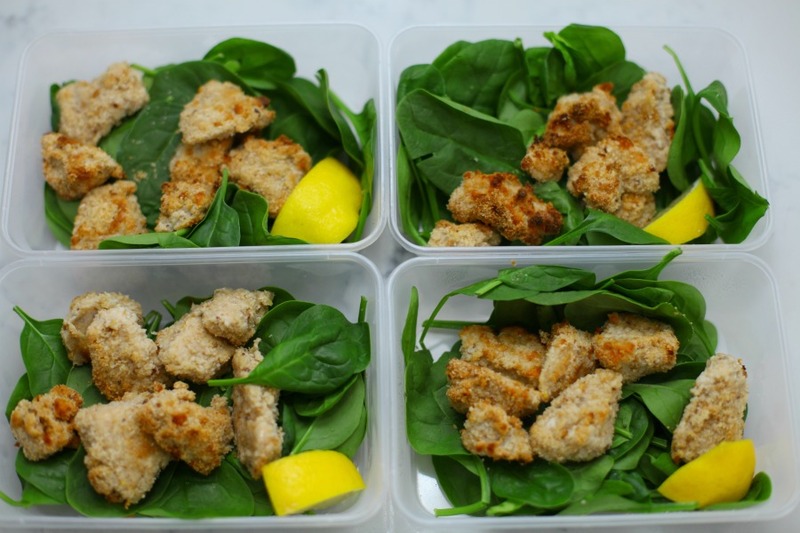 If you like the sound of these recipes, you’re going to LOVE the abundant and customisable recipes The Healthy Mummy holds. 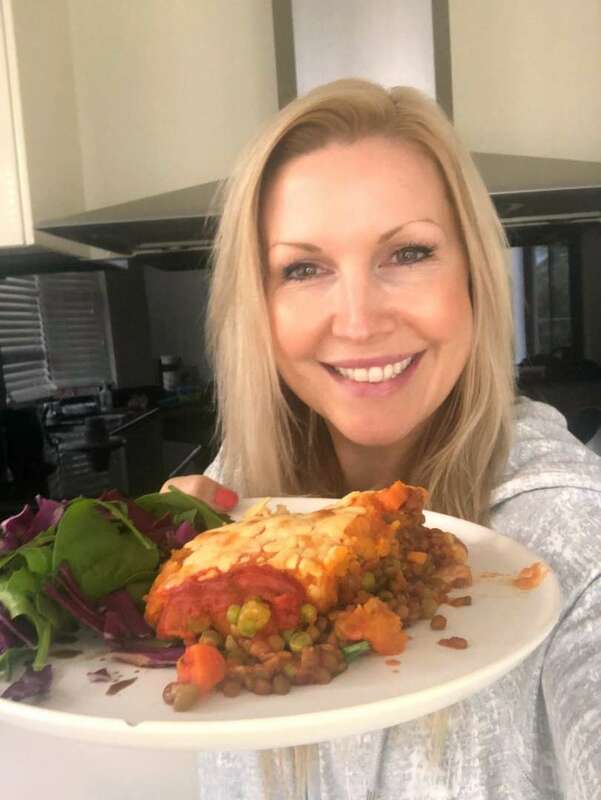 With more than 4,000 delicious (and healthy) recipes, 350 exercises & 24/7 support – the 28 Day Weight Loss Challenge is designed as an app (and proven) to help busy mums like you lose weight! 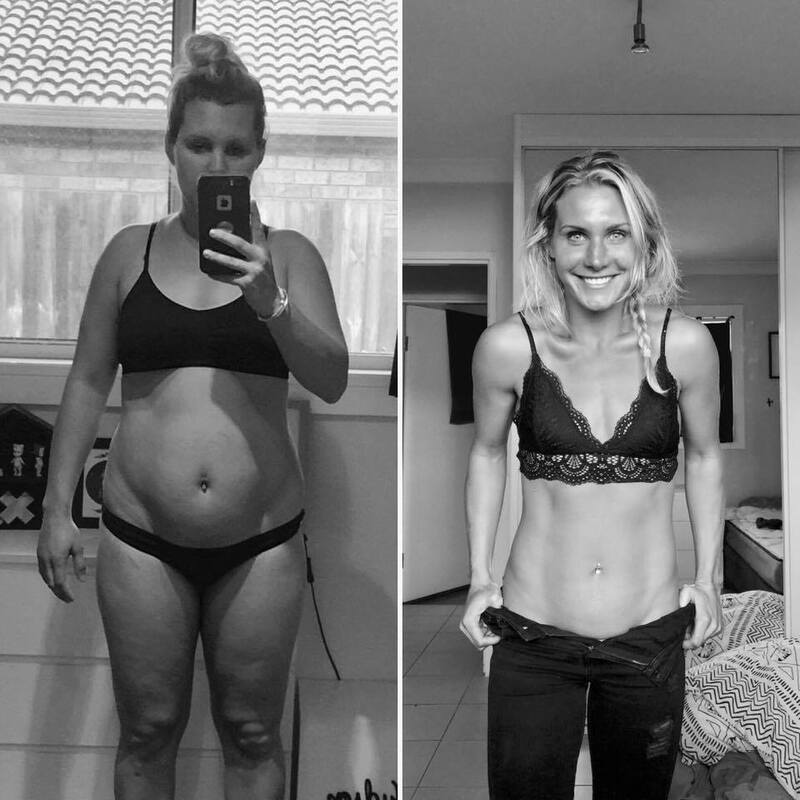 She went on to put her health as a number one priority and went on to lose 40kgs* in the next 15 months all while continuing to breastfeed. 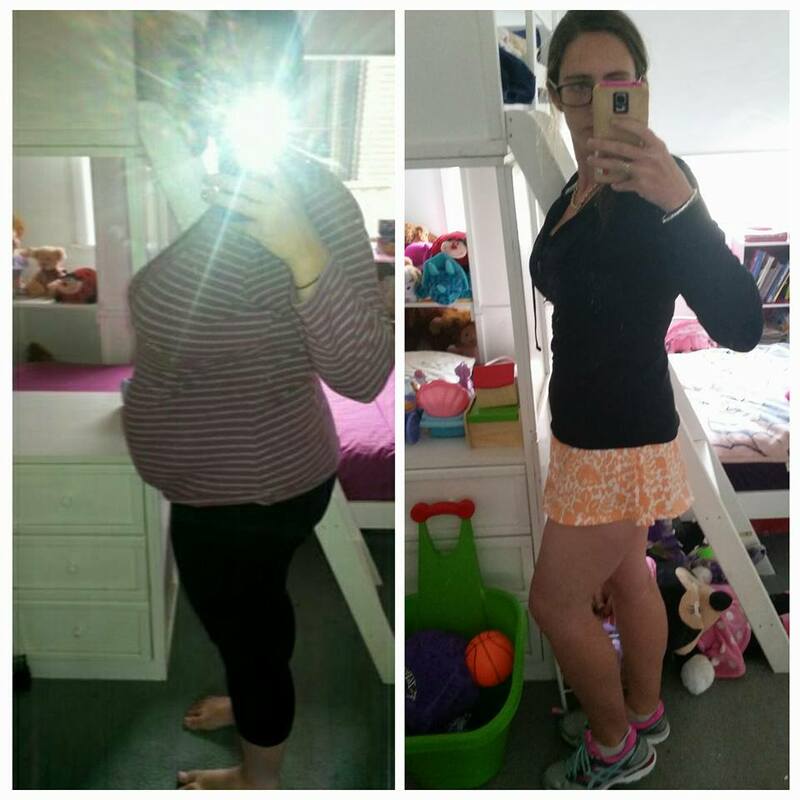 Congrats Sascha – 30kgs gone!! 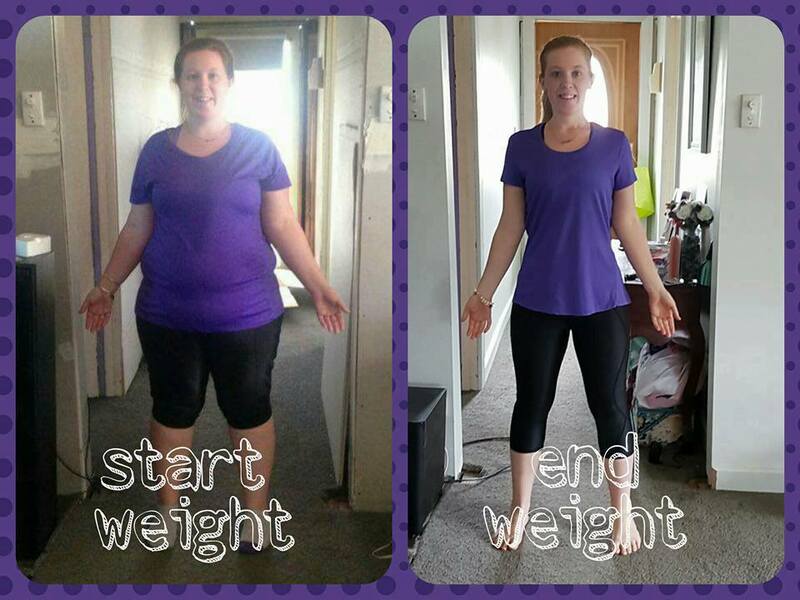 New mum Ebannie from Horsham, Victoria says “I joined the 28 Day Weight Loss Challenge and enjoy doing the exercises. 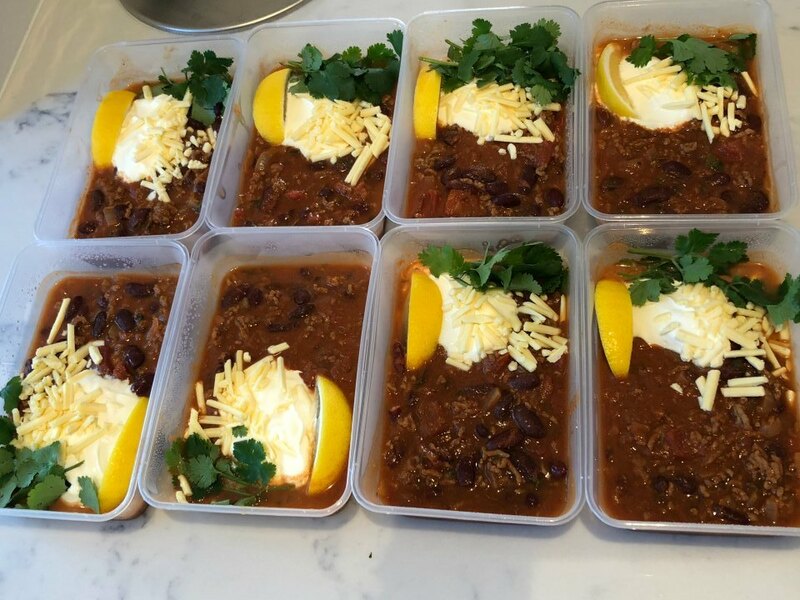 I’m finding the food in the 28 Day Weight Loss Challenges super yummy and I love that The Healthy Mummy Smoothies are delicious, convenient and safe to have while breastfeeding my one-year-old son.” Although Ebannie lost a whopping 50kgs* she prefers not to take much notice to the scales anymore. 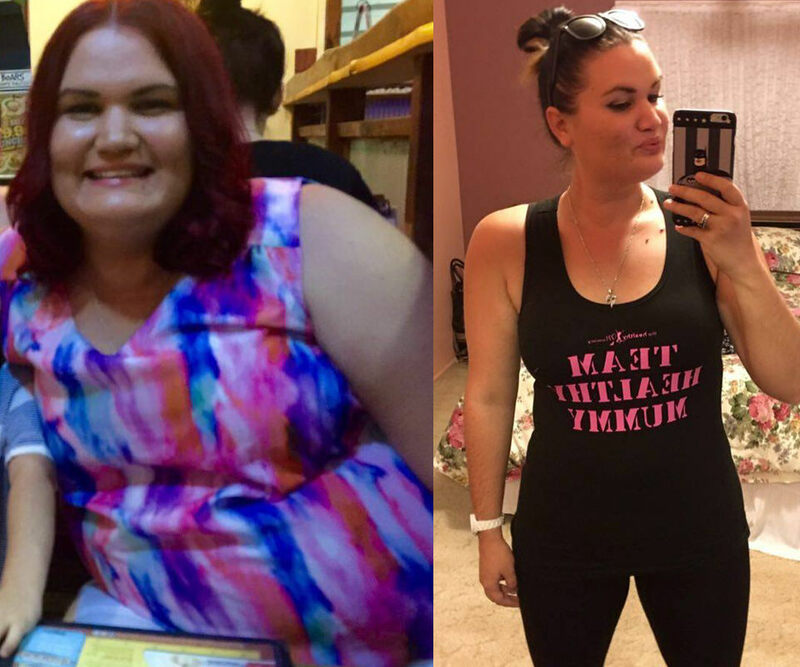 The clothes speak for themselves. 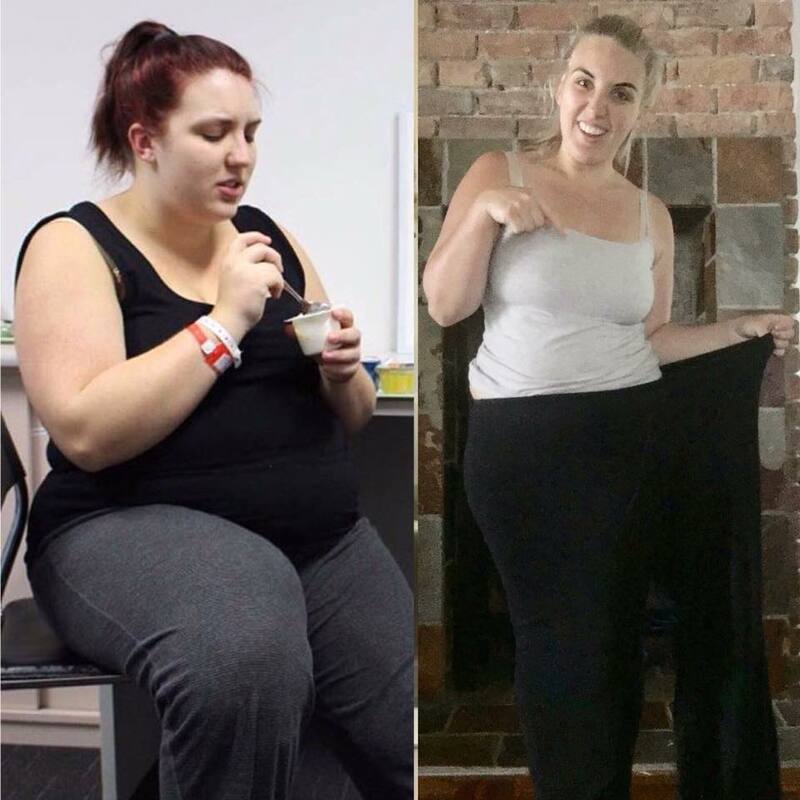 She has dropped from a size 24 to a size 8 top.